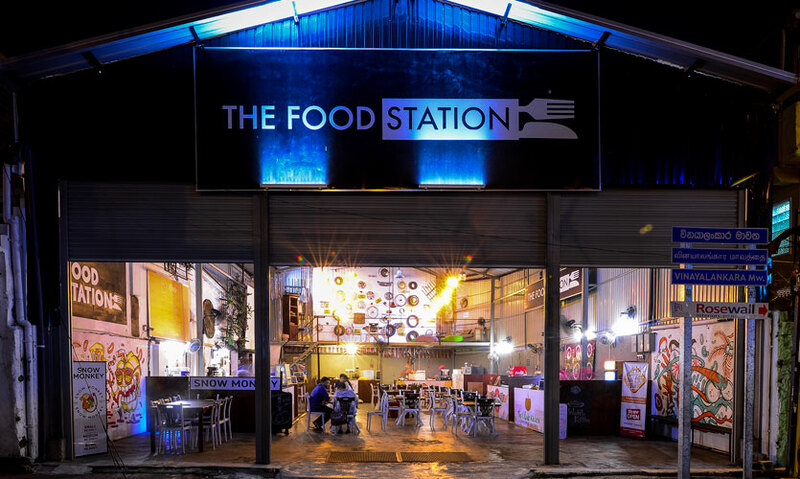 Home to Snow Monkey, Kottu & Co, Grill House, Waffle Inc, B&B (Buns and Biriyani), The Wing Spot and The Village Kitchen, The Food Station should be on your list of go-to places if you are looking for a reasonably priced, decent spot for lunch or dinner. Tamir Illyas, Founder, The Food Station said, adding that it has been a challenge to his vendors but explains that he wants to maintain this so that customers will know they can come to The Food Station and not worry about the dent it would leave in their wallets while also having a decent array of dishes to choose from. The atmosphere is a food court like one with open stalls where you can pick from any one of the seven vendors. You can come as you are, dig into what's on offer and chill out. Tamir hopes to screen movies and host game nights while also giving the place out for private functions. 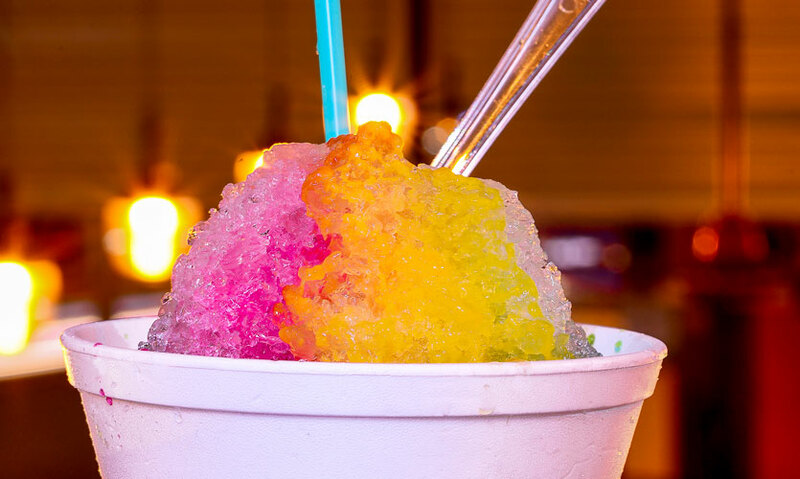 If sweetened shaved ice is your thing Snow Monkey has an array of sweet treats to dig into. You start by nibbling on the flavoured ice and then use a straw to slurp the rest in. The prices range from Rs 100 to Rs 300 and is based on the number of flavours. 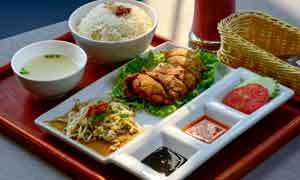 Even though the title of the place is Kottu & Co, they also dish out rice dishes and beverages. Their Chicken Cheese Kottu (Rs 430) comes highly recommended. The portion is more than sufficient for two people (if you opt to have dessert too!) while there was plenty of cheese and chicken in it. The spicy chilli paste gave it a super kick too. 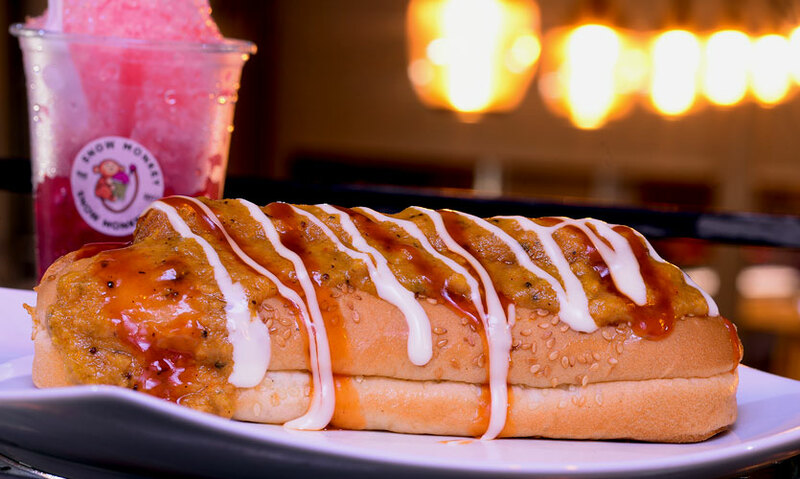 B&B is possibly the only place in town you can get a Jumbo Hot Dog (Rs 200) which is extremely close to the original Elephant House hot dog from the old days. They seem to have got the gooey, spicy sauce right, while the pepper corns and curry leaves create a real authentic feel. 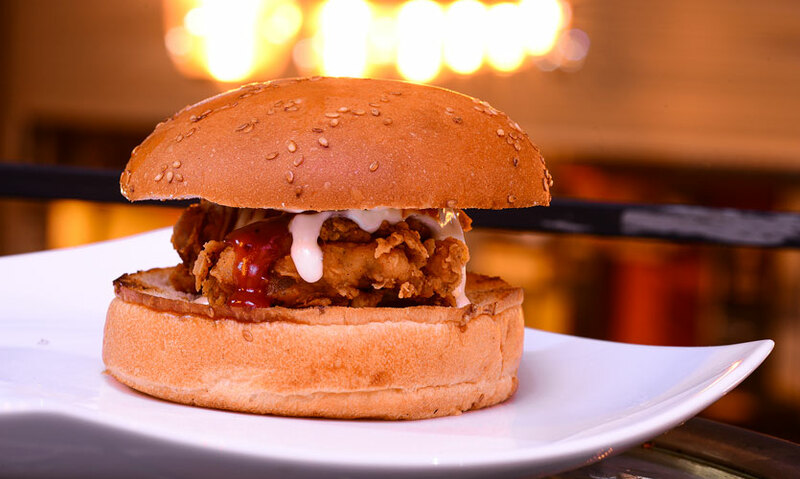 They also dish out a scrumptious Crispy Chicken Burger (Rs 350). 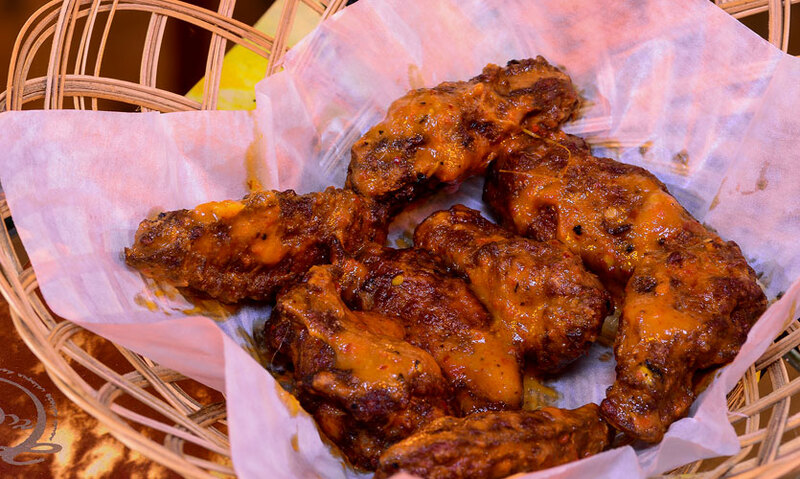 The rule of thumb with chicken wings is to have them hot. 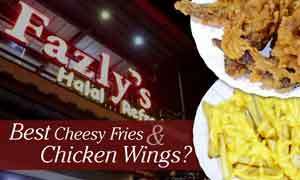 (We featured Wing Spot on September 21 so have a look at that article for more details). 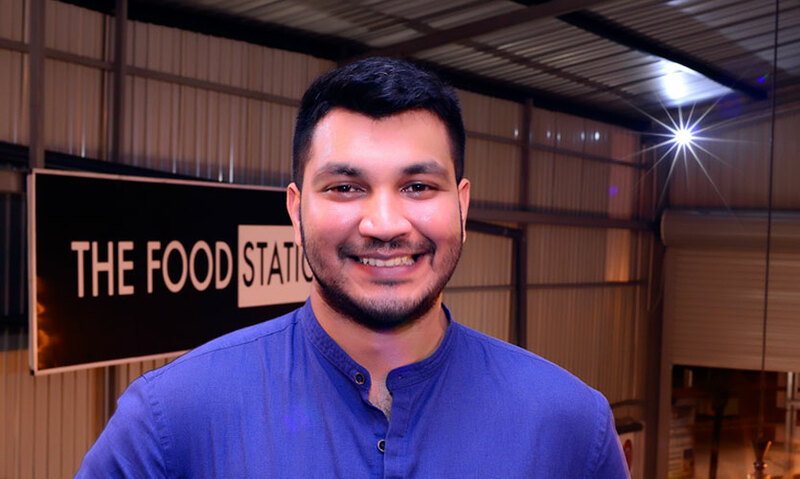 The addition since we featured them is the mixing of sauces of which we had the Mango Naimiris and Thai Dye (Rs 450 for eight wings) which was an impressive blend. 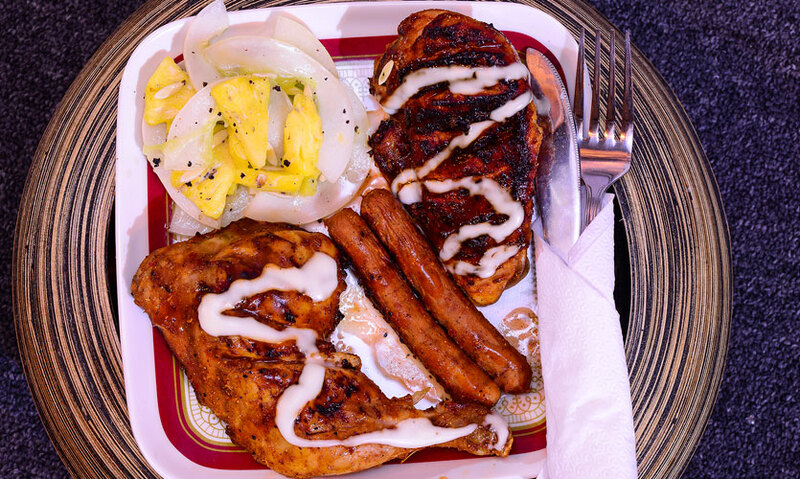 We opted for the Grilled Chicken and Sausages with Cucumber and Pineapple Salad (Rs 400). The portion here was well worth it but the sausages were a bit odd in flavour. The chicken was succulent while the fresh salad gave a refreshing note to this meaty dish. 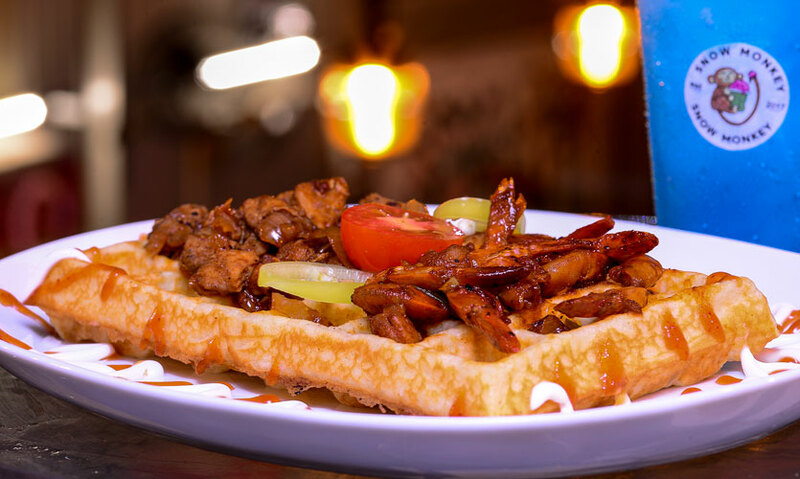 We tried both the sweet and savoury options at Waffle Inc. 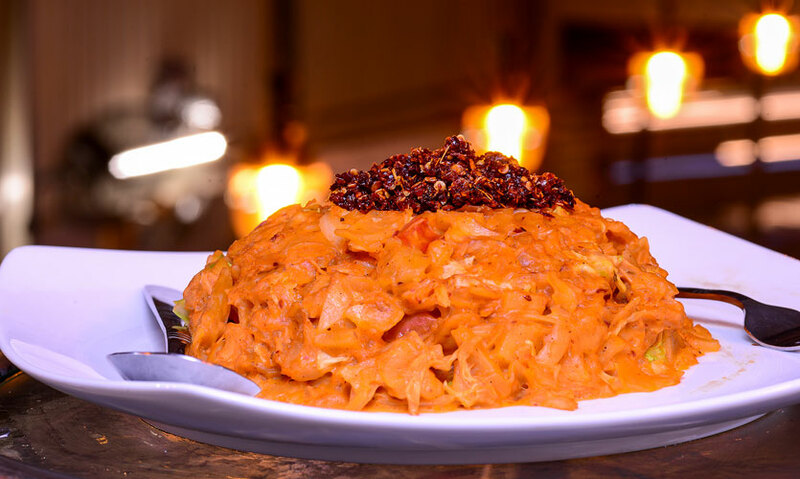 The former was definitely the better of the two of which we had the Sweet Waffle Kottu (Rs 500). 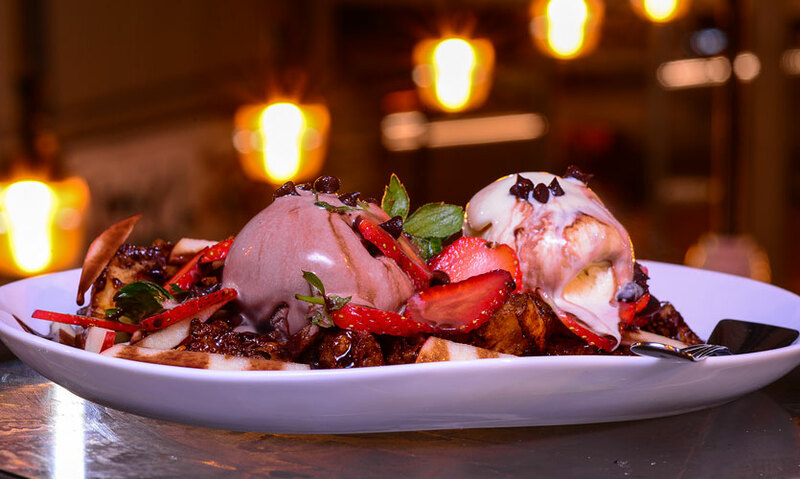 The dish comes with caramelised pieces of waffles, fresh fruit and two scoops of ice cream. There was a lot going on in this dish but it was pretty decent. The savoury waffle we tried – Half Prawn and Half Chicken Waffle (Rs 350) was pretty average though and didn’t give us much to write home about. 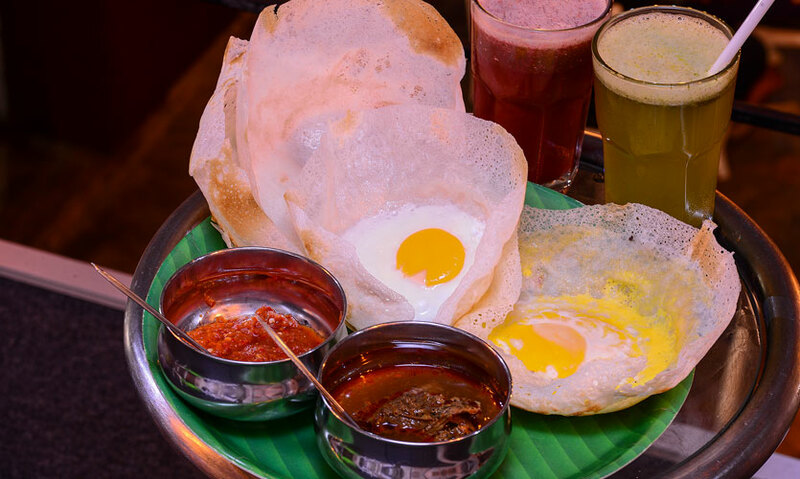 The Village Kitchen serves Rice and Curry for lunch and Hoppers and Pol Rotti for dinner. The Rice and Curry come in Chicken (Rs 200), Fish (Rs 180), Egg (Rs 180 and Vegetarian (Rs 160) while the Hoppers are priced at Rs 20 for a normal hopper and Rs 50 for an egg hopper while the Pol Rottis are Rs 30 a piece. The Hoppers with Lunu Miris and Chicken Curry (Rs 200) are more than enough for one person. They also whipped up some refreshing drinks made with organic fruits. We had the Pink Boost (Rs 100) and Naarang and Mint Crush (Rs 100). The former is a blend of Pomegranate, Narang, Mint Leaves, Water Melon, King Coconut Water (optional) and Water while the latter is a simple mix of Naarang, Mint Leaves, King Coconut Water (optional) and Water.